The Orthodox holy object, myrrh-streaming icon of the Theotokos “Appeasing of Malicious Hearts”, otherwise named “Shot with Seven Arrows” has visited Los Angeles. The icon has arrived from Moscow and stayed in California for two weeks. On February 1, the icon was delivered to the St. John of Kronstadt Retirement Home. Russian Orthodox residents of the Home met the icon with joy and love. It was the first relic of such caliber that had visited their Home chapel. 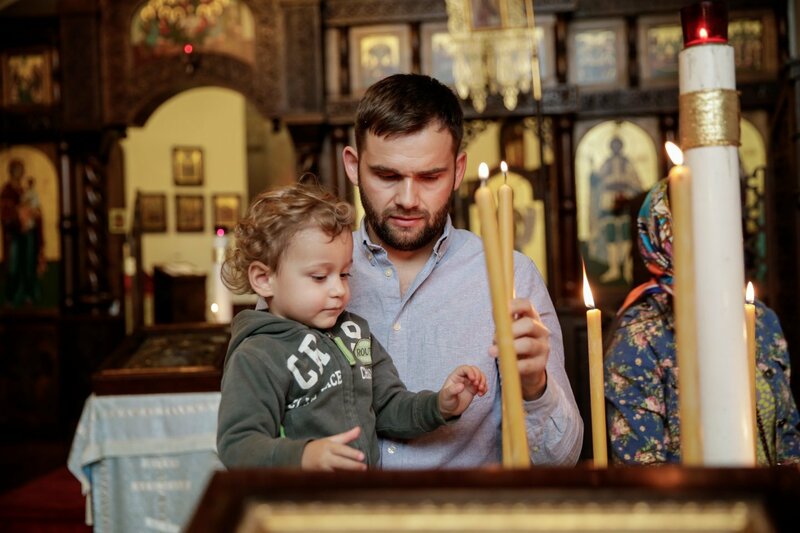 Father Alexey Polyakov had served the Akathist and then all the residents, employees, and parishioners had the opportunity to venerate the icon. The icon had visited all three Russian parishes of Los Angeles. In commemoration of this event, each church was given the copy of the Icon “Appeasing of Malicious Hearts”. 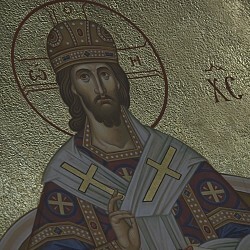 Currently, the parishioners of each of these churches may see this icon and pray for their needs. It is really wonderful that the icon has visited not only Russian but Greek and Romanian Orthodox churches and monasteries. The icon was met with great reverence and love at St. Anthony Greek Orthodox Monastery in Arizona. It was great and joyous event for the Orthodox People in America.